International Instiute for Education and Research on Antisemitism | IIBSA – International Instiute for Education and Research on Antisemitism – Internationales Institut für Bildung, Sozial- und Antisemitismusforschung e.V.International Instiute for Education and Research on Antisemitism | IIBSA – International Instiute for Education and Research on Antisemitism – Internationales Institut für Bildung, Sozial- und Antisemitismusforschung e.V. 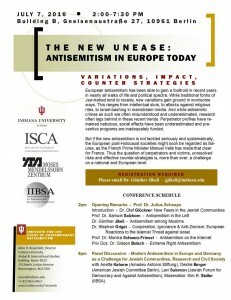 Conference of the Research Network “Ethnic Relations, Racism and Antisemitism” of the European Sociological Association. 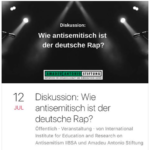 Discussion event at Lido Berlin: organized by the Amadeu Antonio Stiftung and the International Institute for Education and Research on Antisemitism. 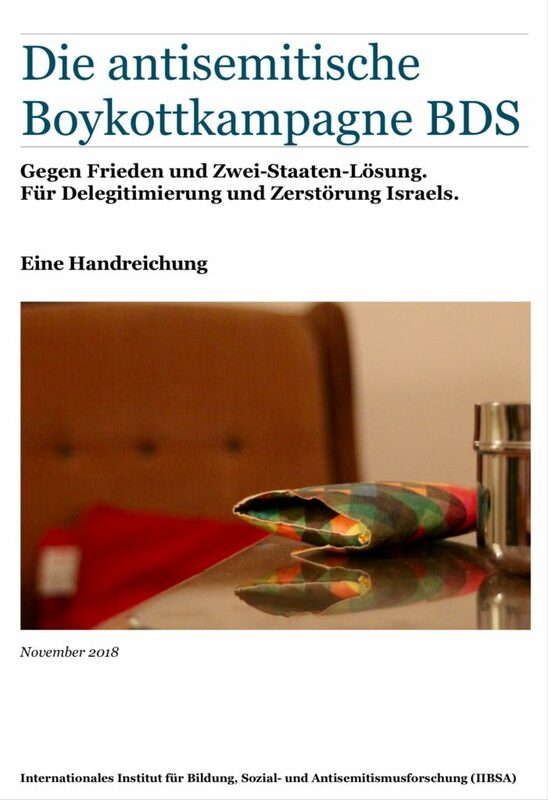 Der Beauftragte der Bundesregierung für jüdisches Leben in Deutschland und den Kampf gegen Antisemitismus, Felix Klein, diskutierte mit dem ehemaligen Bundestagsabgeordneten Volker Beck und IIBSA Co-Director Kim Robin Stoller über “BDS – Antisemitismusforschung” beim 70 Jahre Israel Festival der Deutsch-Israelischen-Gesellschaft. Die Veranstaltung wurde von Sebastian Mohr (IIBSA) moderiert. 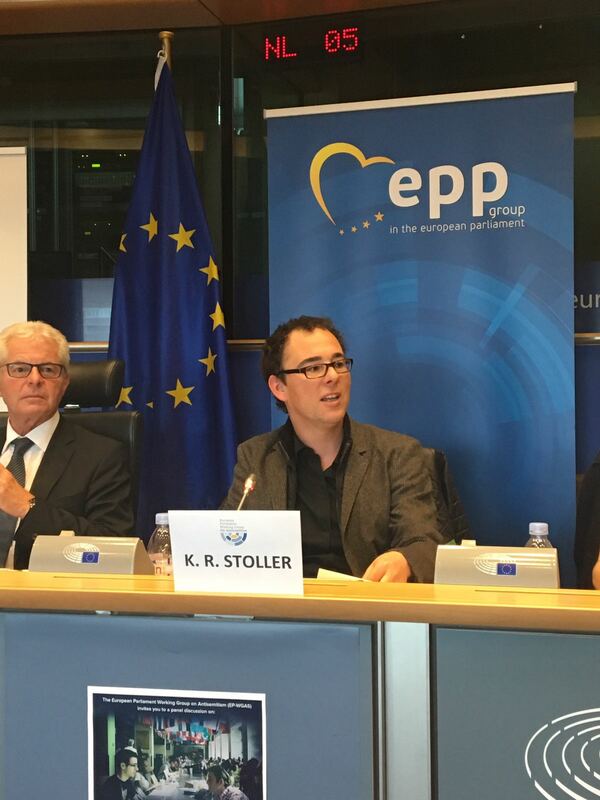 Co-Director Kim Robin Stoller spoke at the conference “Culture & Education: bridges, not boycotts” in the European Parliament in Brussels. 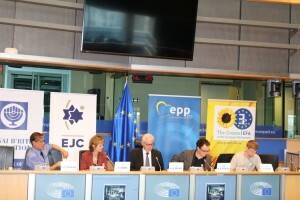 The event was hosted by the European Parliament Working Group on Antisemitism (EP-WGAS). Kim focused on the antisemitic BDS-campaign and other similar efforts to boycott Jews and Jewish statehood. Further participants included MEP Heinz K Becker (EP-WGAS Chair), MEP Helga Trüpel (EP-WGAS Vice-Chair) and MEP Juan Fernando Lopez Aguilar (EP-WGAS Vice-Chair) and Robbie Young (Vice-President, Society & Citizenship, National Union of Students UK). Further information can be found at the website of the European Parliament Working Group on Antisemitism. 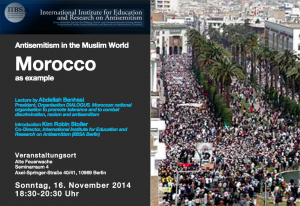 Mohamed Mouha (Morocco) hold a workshop on “Challenges for Combatting Antisemitism” in Berlin. 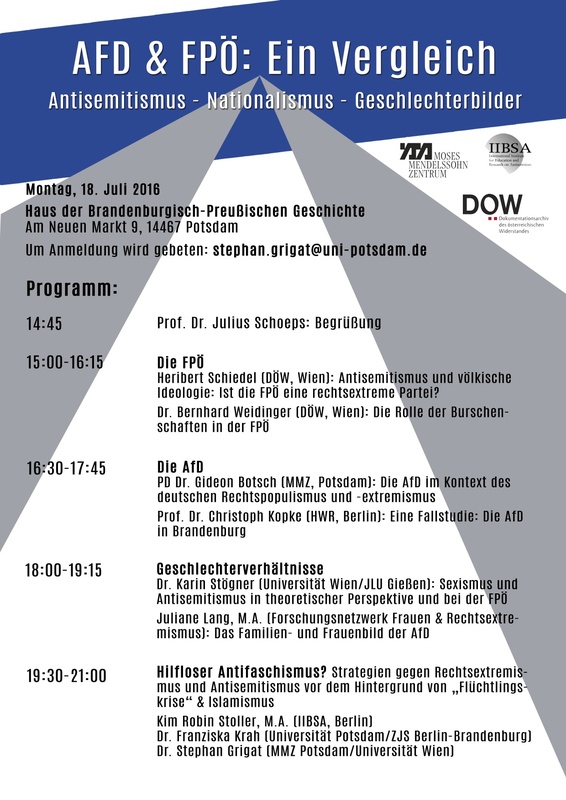 Kim Robin Stoller lectured at the Research Network “Ethnic Relations, Racism and Antisemitism” on “Combatting Antisemitism in a predominantly Muslim Country. Theoretical reflections on empirical results from Morocco”. 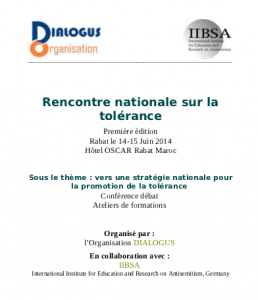 IIBSA and the Moroccan Assocaition Mimouna hold a joint four days seminar on “Confronting Antisemitism, advancing Holocaust Education, co-existance and non-discrimination in Morocco”. 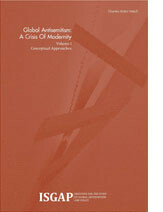 Kim Robin Stoller lectured at a panel on “Antisemitism in the Muslim World” at the second conference of the Association du GIS – Moyen-Orient et mondes musulmans in Paris. 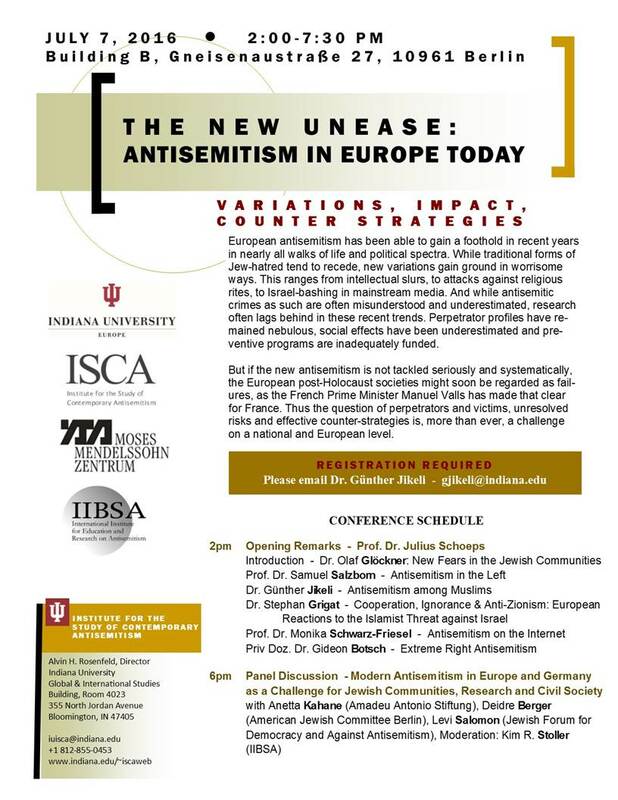 IIBSA co-operated with the Moses Mendelsohn Center (University of Potsdam), AJC Berlin, Amadeu Antonio Foundation and the Institute for the Study of Contemporary Antisemitism (Indiana University) in the workshop on “Antisemitism among Refugees”. Co-Director Kim Robin Stoller participated at the working level meeting of the OSCE/ODIHR on “Exploring educational policies and tools to address anti-Semitism within educational systems of the OSCE region” in Belgrade, Serbia. Co-Director Kim Robin Stoller hold a presentation on concrete strategies for combatting antisemitism at the German Foreign Ministry in Berlin. Co-Director Kim Robin Stoller participated at the Working Level Consultative Meeting of the OSCE/ODIHR on “Responding to anti-Semitic hate crime and addressing the security needs of Jewish communities in the OSCE Region” in Warsaw. Co-Director Kim Robin Stoller participated at the OSCE/ODIHR expert meeting “Turning Words into Action: Addressing Anti-Semitism, Intolerance and Discrimination through Education. Exploring challenges, opportunities and best practices in the OSCE” in Warsaw. 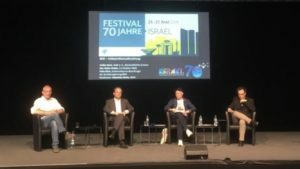 Kenneth L. Marcus, Director of “The Louis D. Brandeis Center for Human Rights under Law” hold a lecture on the the Antisemitic Israel Boycott Movement (BDS) in Berlin. 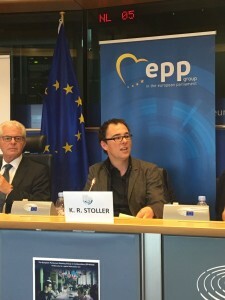 Co-Director Kim Robin Stoller participated at the OSCE/ODIHR Seminar: Turning words into action to address anti-Semitism, intolerance and discrimination in the European Parliament. Co-Director Kim Robin Stoller participated at the International Parliamentary Conference on Combating Antisemitism in Berlin to discuss strategies to combat antisemitism. Co-Director Kim Robin Stoller participated at the 5th Global Forum for Combating Antisemitism in Jerusalem to discuss strategies to confront contemporary antisemitism. 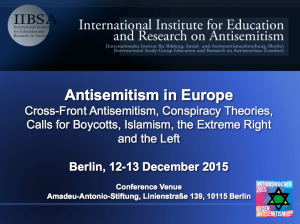 “The New Anti-Semitism in European Discourse” in Haifa. 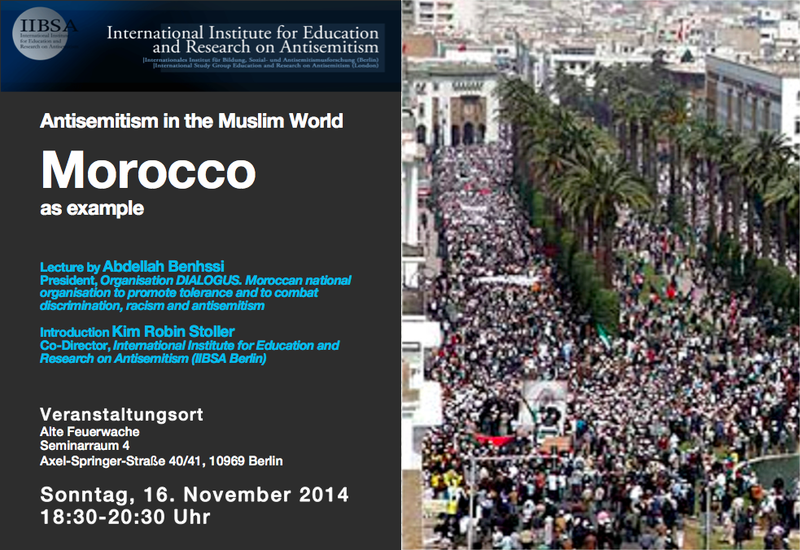 Tuesday, 16 December 2014, 3.30 p.m.-10.30 p.m. This resolution was passed unanimously by the Research Network board and conference participants at the mid-term meeting of the RN in Vienna, 5 September 2014. [:de]Gastbeitrag im Stern: Können Juden sich in Europa noch sicher fühlen? Können Juden sich in Europa noch sicher fühlen? The pro-Erdogan Islamist newspaper blaming the Jews for Turkey’s mining disaster is just the tip of the iceberg: The Turkish PM’s anti-Semitism is deeply rooted and is now spreading more widely in Turkey. Kim Robin Stoller (IIBSA) discusses with Volker Beck (Speaker on Human Rights Affairs of the party BÜNDNIS 90/DIE GRÜNEN), Ahmed Mansour, Petra Pau (Vice-president of German Bundestag), Levi Salomon (JFDA), Jana Wüstenhagen (Brandenburgische Landeszentrale für politische Bildung) at the panel discussion at the symposium „Educated Antisemitism – a challenge for Civil Society”. 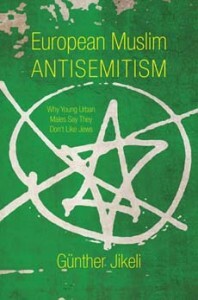 Kim Robin Stoller (2013): Modern Capitalist Society, Competing Nation States, Antisemitism and Hatred of the Jewish State. 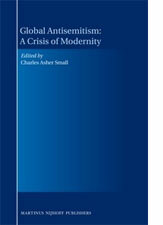 In: Charles Asher Small: Global Antisemitism: A Crisis of Modernity. Volume I: Conceptional Approaches. ISGAP: New York, pp. 135-140. Lecture by Günther Jikeli at the Institute for the Study of Global Antisemitism and Policy (ISGAP). Lecture by Günther Jikeli, sponsored by the Indiana University Ottoman and Modern Turkish Studies Chair. Lecture by Günther Jikeli at the séminaire interne du GSRL. 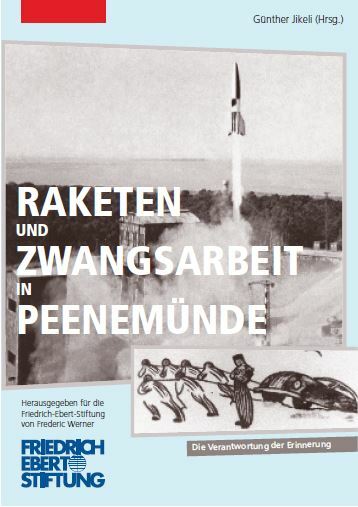 Two of the papers given at the IIBSA and Wiener Library seminar on 11 July 2013. EAN 9783593398556 € 34,90 inkl. MwSt. 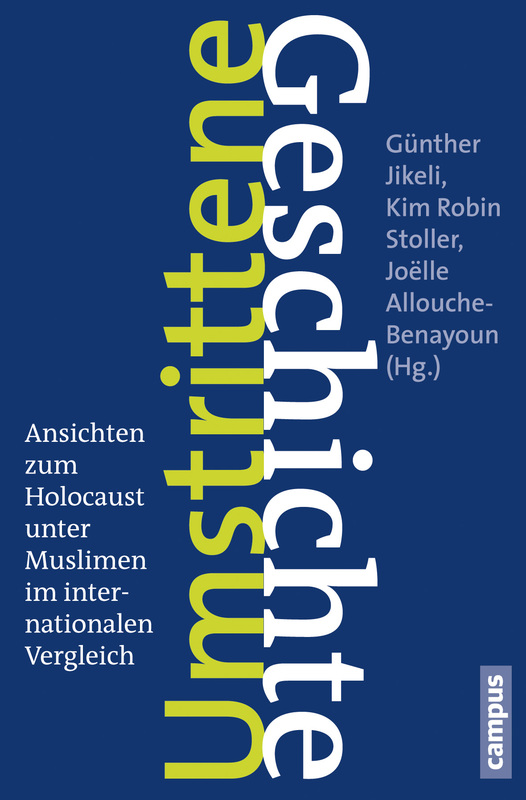 Mit Beiträgen von: Joëlle Allouche-Benayoun, Rýfat N. Bali, Georges Bensoussan, Mehmet Can, Monique Eckmann, Remco Ensel, Evelien Gans, Karoline Georg, Ruth Hatlapa, Günther Jikeli, Philip Spencer, Kim Robin Stoller, Annemarike Stremmelaer, Sara Valentina di Palma, Esther Webman, Juliane Wetzel und Michael Whine. 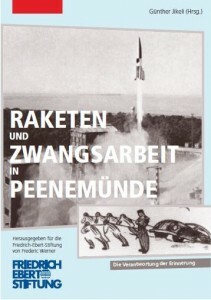 Kim Robin Stoller stellt das Buch “Umstrittene Geschichte. Ansichten zum Holocaust unter Muslimen im internationalen Vergleich” bei der Task Force: Education on Antisemitism des American Jewish Committee (Berlin Office) vor. Lecture by Günther Jikeli at the symposium “état des lieux du judaïsme en France,” 29-30 May 2013, Paris, GSRL-CNRS.